Early Childhood programming for children birth to 4 years old is available at all campuses during all services. Timberlake believes even our youngest children can learn about Jesus. 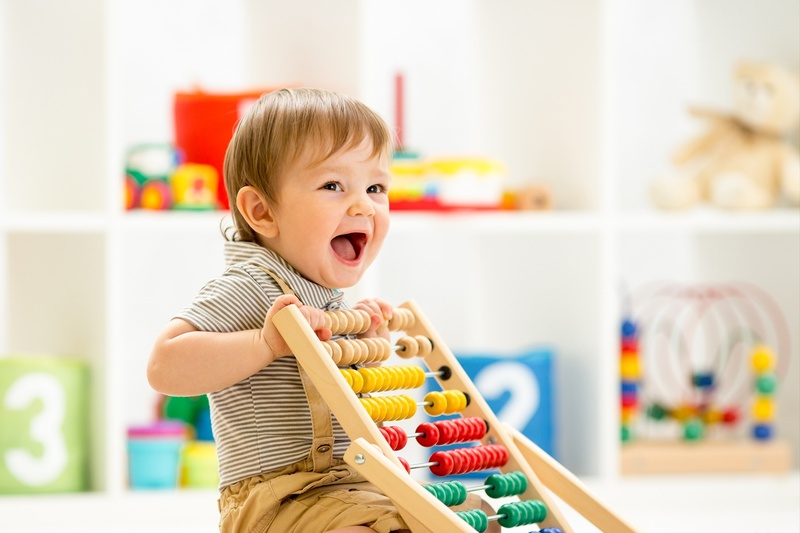 In our Babies rooms, we have age-appropriate toys and music for your little one. Each month, Timberlake offers songs and simple games that demonstrate God’s love. In our Toddler rooms, we want even our littlest ones to sense they are safe and people care for them. Children find that church is a fun place where they learn about Jesus through directed playtime, art, songs and stories. Timberlake does not use video with children ages two and under. In our Preschool rooms, kids can count on action, singing, and laughter. There are crafts and toys for every child. A brief weekly Bible video captures kids' attention, and multiple activities and discussions make Biblical truths relevant and memorable. These kids are ready for Scripture verses, especially when combined with lots of movement or sign language. We are excited about partnering with you in your child’s spiritual growth. If you have any questions, please contact Tyler Pittis. Plan to arrive 10-15 minutes early on your first visit. At any of our campuses, look for the "First Time Kids Check In" signs. We'll be able to direct you to the classrooms and answer any questions you might have! At Timberlake Church, we encourage parents to commit themselves to raising their children in the grace and knowledge of the Lord. Dedicating your child to God is a public sign that you are seeking to bring your child up in the ways of Christ. As a community of faith, we stand beside you as you pursue this passion. Would you like to have your baby or child (up through age four) dedicated to the Lord? Dedications are offered typically once per quarter. Click here for more info or to sign up.